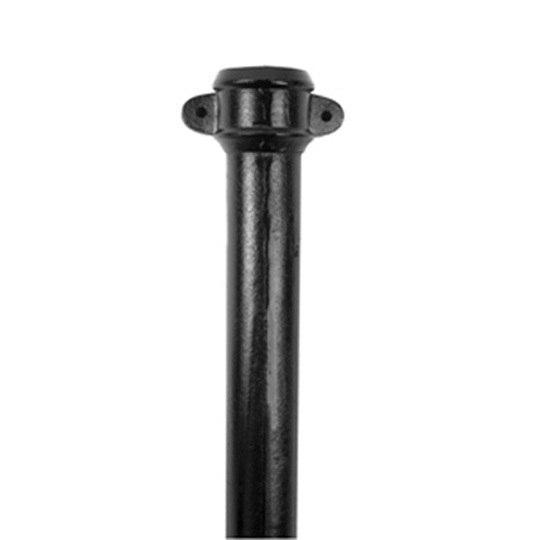 Heritage Cast Iron is considered to be the strongest type of rainwater systems available. 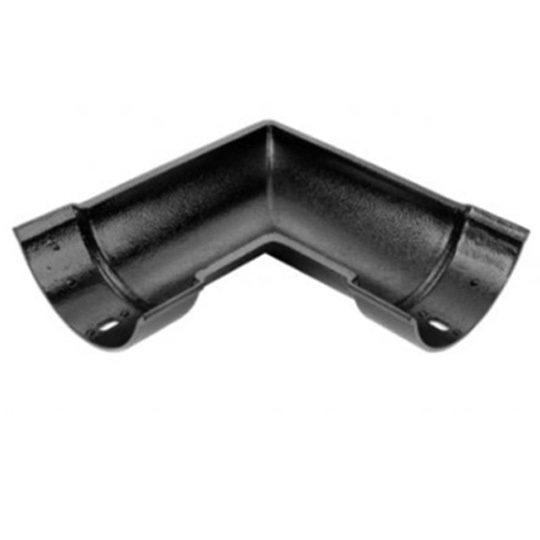 We stock cast Iron fittings, gutter and downpipe in 2.5,3,4" and LCC 4 inch. 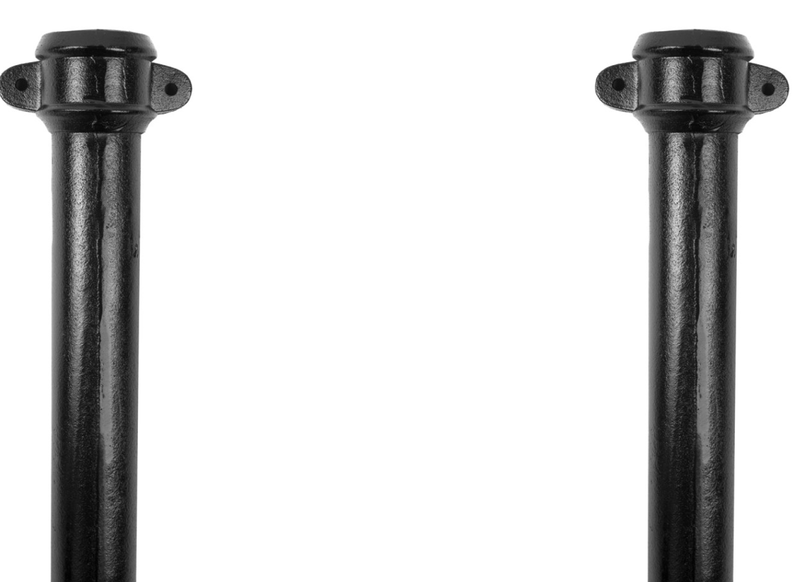 Other sizes are available please call if you don't find the type of cast iron you're looking for.